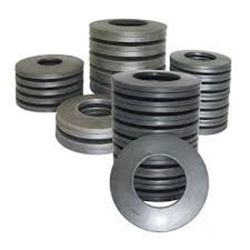 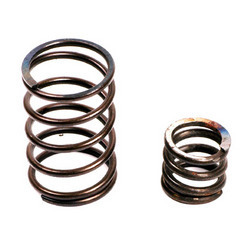 We have emerged as the leading manufacturer, trader and supplier of a wide array of Elevator Springs that is suitable for all type of elevators. 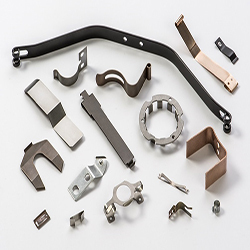 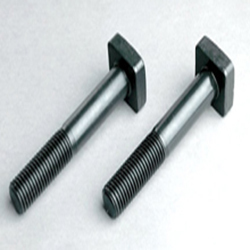 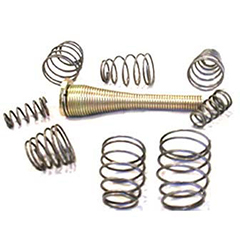 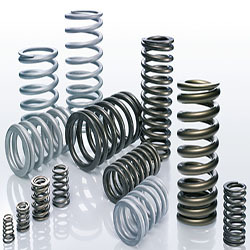 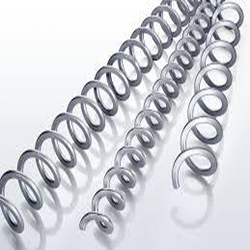 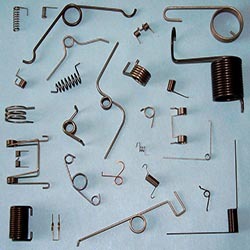 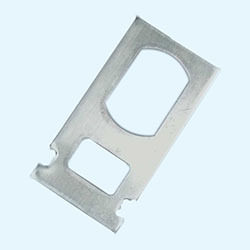 The springs offered by us are precisely manufactured under the vigilance of our dexterous professionals using quality approved raw material and cutting-edge technology. 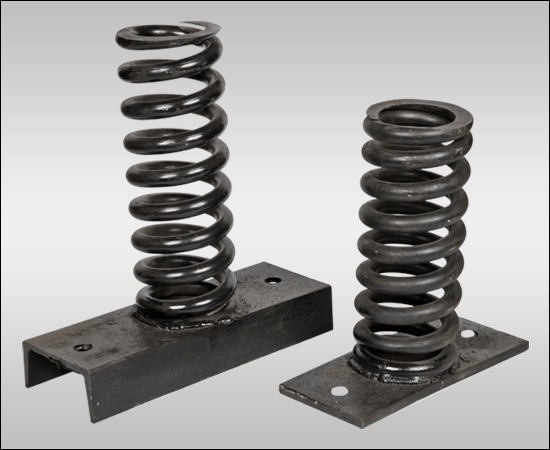 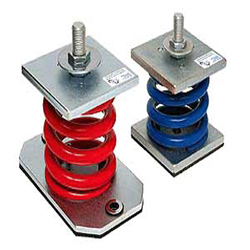 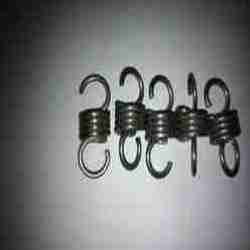 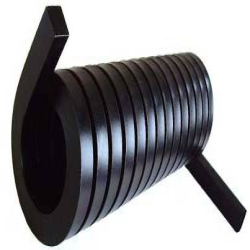 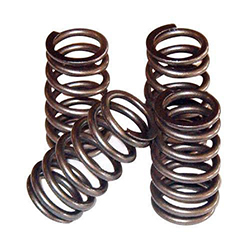 Prior to dispatch, these springs undergo stern quality test in order to deliver excellent quality range at users' premises. 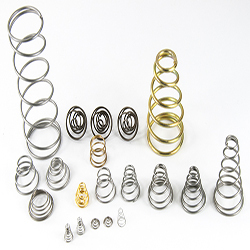 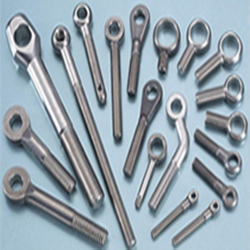 Apart from this, we provide these Elevator Springs to our renowned clients in diverse sizes and other related specifications at pocket friendly rates.